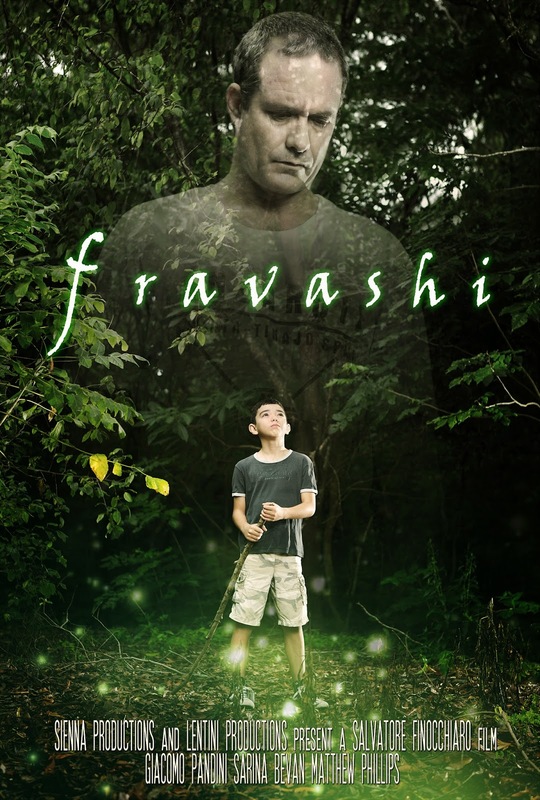 In 2013 I was invited by Darwin based indie film producer Salvatore Finocchiaro to appear in a cameo role for his short film Fravashi. After editing was completed I offered to do a shoot and artwork for the film's poster so we re-visited one of the principal photography shooting locations at the East Point reserve to capture two of the main characters and attempt to reflect the essence of the story. The film will be doing its round of festivals in 2014 before being released online later in the year.